The Middle East is not only renowned for incredible historical sites, but is home to some of the most ancient and fascinating cultures, friendliest people, and hospitality that has to be experienced to be believed. Still not convinced? 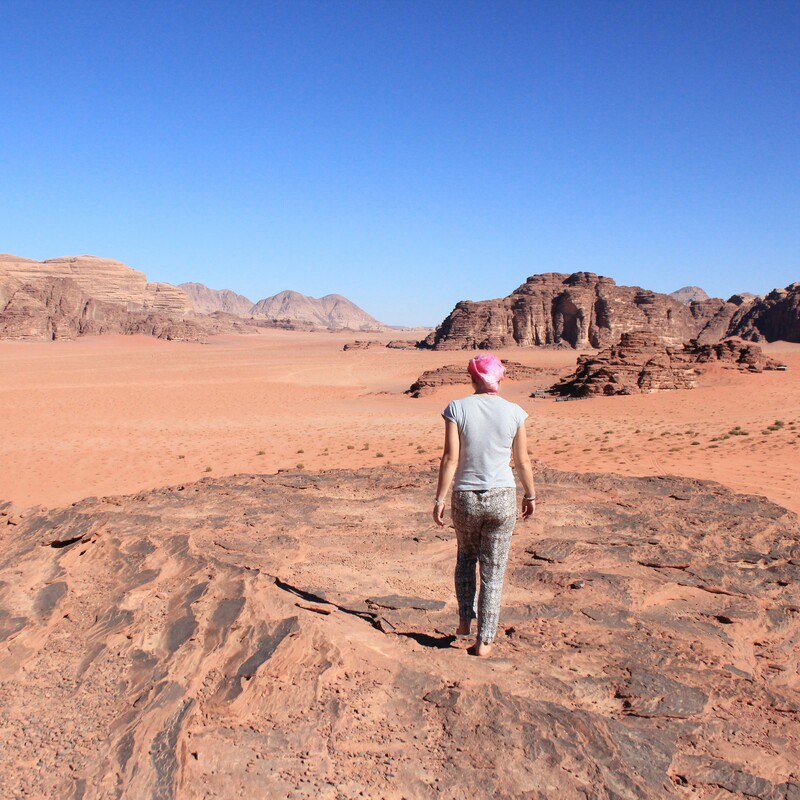 Here are five reasons why your next holiday should be to the Middle East. Mezze is incredible. Image by Amy Foyster. If you’re anything like me, one of the first things you want to know about a place before you decide to visit is what the food and beverage offering will be like. Trying local cuisine is such a huge part of travelling, so rest assured, when you visit the Middle East you won’t be disappointed. Middle Eastern cuisine may not be world famous like Italian or Spanish fare, but you’ll be sure to find plenty of delicious staples on the menu across the region. 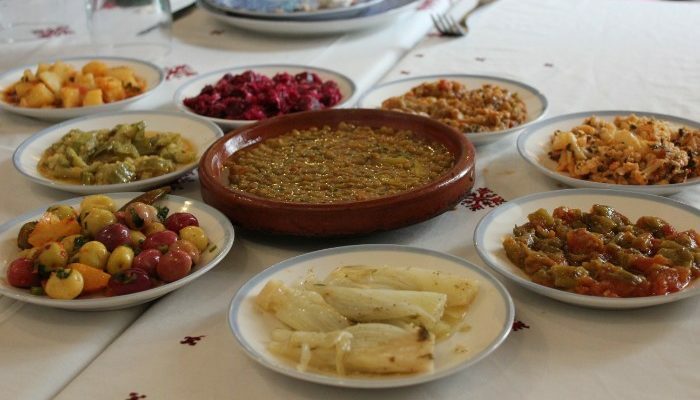 For lovers of dips and nibbles, a mezze selection will be a welcome addition to most meals in Morocco. Before your main course, you’ll be served a selection of olives, grilled vegetables, hummus, baba ganoush and flatbread. In Jordan, you’ll likely encounter some of the best falafel of your life, as well as plenty of grilled meats and pilaf. The food is fresh, simple and plentiful. In Egypt, Kofta Kabab (grilled meats) are a popular choice. But honestly, you will be lucky enough to find a version of most of these foods across most countries in the region. But, perhaps the biggest surprise of all is the wine. Travelling through predominantly Islamic countries can fill those who love a tipple with trepidation, but Israeli wine is some of the best in the world. The Israeli wine industry was originally founded by Rothschild, a French vineyard owner and banker, so many of the wine-making techniques are rooted in the same traditions as those from Bordeaux. For those who enjoy a white wine, the Riesling in the area is renowned, or for red-drinkers, a Syrah is a popular choice. The Temple of Abu Simbel. Image by Marlon. It’s impossible to visit the Middle East without being intrigued by some of the planet’s most ancient civilisations. 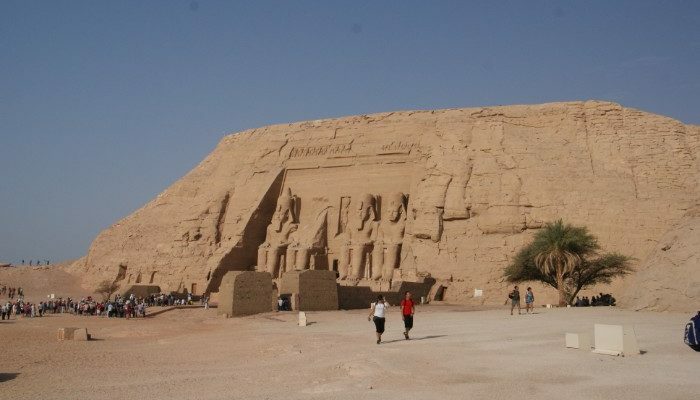 Egypt has plenty of attractions for history and culture buffs to feast their eyes on – from the famous Pyramids of Giza to the Temple of Abu Simbel. Jordan’s crown jewel, Petra, is a sight to behold. The magnificent façade of the Treasury is an unforgettable site and the vast ancient city can take days to explore in its entirety. 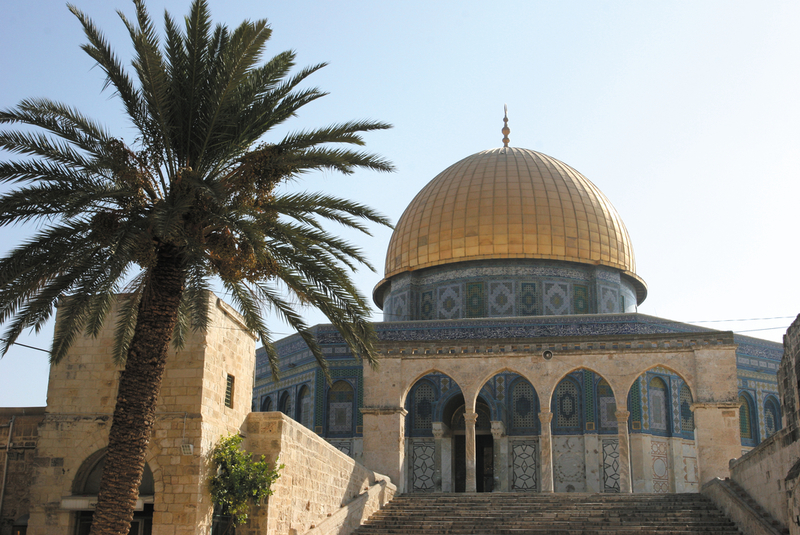 In Israel, travellers can explore the Old City of Jerusalem to marvel at significant Jewish, Islamic and Christian monuments like the Wailing Wall, the Pool of Bethesda and the Church of the Holy Sepulchre. Turkey is another popular destination for many travellers looking to step back in time. You can visit the place where the ancient city of Troy once stood in modern-day Selcuk, the ruins of Hierapolis which were an important cultural centre for the Romans back in the 2nd century AD and the Eşrefoğlu Mosque, an amazing example of Seljuk Turkish architecture in Beyşehir. It’s no secret that in recent history, some parts of the Middle East have been subjected to political disputes and unrest. And while there are some areas that are not recommended for tourism (none of which Peregrine operate tours in), for the majority of the people and the communities, tourism is a huge source of income and crucial to the success of the economy. For recovering countries like Turkey and Egypt, it is more important than ever that we visit and support local communities. At Peregrine, we’re committed to travelling sustainably by staying at locally-owned accommodation and eating in local restaurants. All our leaders are local to the countries we visit, which helps provide employment within communities, but also gives our travellers a more immersive experience in a country. 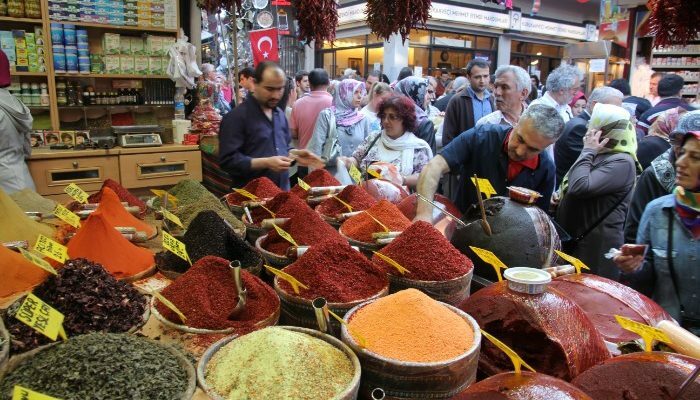 Shoppers in an Istanbul spice market. Image by Amy Obrien. Shopping in a Western country is all about big shopping centres or nowadays can even be done without leaving home, thanks to online shopping. But in the Middle East, it’s all about the bustling bazaars, mystical medinas and souks swarming with shoppers. You’ll see spice shops filled with pyramids of fragrant spices, clothing stores overflowing with vibrantly coloured silks, leather goods stores with rich-smelling bags, shoes and jackets – and plenty of food stalls where you can taste local treats. Haggling is all part of the game of shopping in most Middle Eastern countries, with vendors taking great delight in bantering back and forth with shoppers. Don’t take it too seriously – compared with most Western countries you’ll find prices are very reasonable, so just enjoy the process rather than worrying too much about knocking the price down significantly. SUBSCRIBE TO OUR e-NEWSLETTER TO RECEIVE A MONTHLY DOSE OF TRAVEL INSPIRATION, COMPETITIONS AND SPECIAL OFFERS. Heading out on to the Red Sea for a snorkelling trip. Image by Amy Foyster. It’s a common misconception that a holiday to the Middle East will simply entail a whole lot of visits to ancient ruins and hot, dry deserts. And while there are definitely plenty of historic and religious monuments to see, there is certainly more to this diverse region. For those who thrive in a bustling, modern city, Abu Dhabi is a cosmopolitan wonder with plenty to see and do. You’ll be able to experience the culture of the United Arab Emirates, coupled with some of the world’s most dazzling tourist attractions like the Sheikh Zayed Grand Mosque. Tel Aviv in Israel is also popular for nightlife and restaurants and after a day of sightseeing many travellers enjoy exploring this sparkling port town. 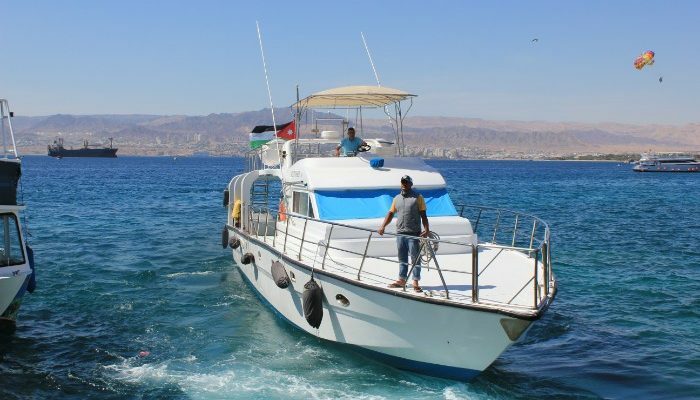 If some time by the seaside is what appeals to you, a trip to Aqaba in Jordan is a must. The snorkelling in the Red Sea will rival many of the more well-known coral reefs and tropical islands around the world. Or, for a truly unique experience, a float in the salty Dead Sea (complete with mud masks) is a popular activity. Do you want to visit the Middle East? With Peregrine, you’ll have the expertise of a local leader to guide you every step of the way, as well as a small group of a maximum of 12 people to travel with. Book your tour today. Hero image by David Kincade.